Owner financing available! 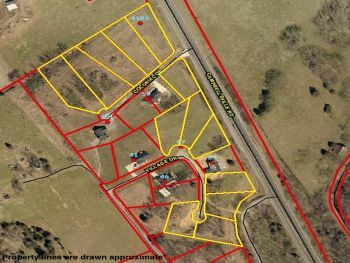 Thinking about building your dream home in a nice subdivision? 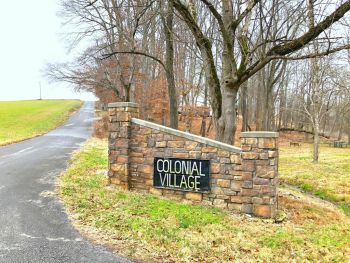 Consider a beautiful building lot located in the Colonial Village Subdivision off of HWY 55 N in Columbia. Building lots like these are hard to come by! 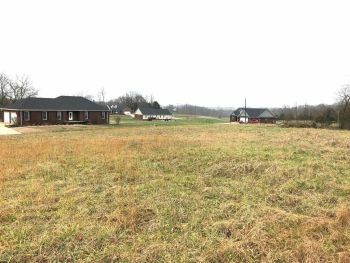 Multiple lots available with combinations available, also did I mention the owner will finance! 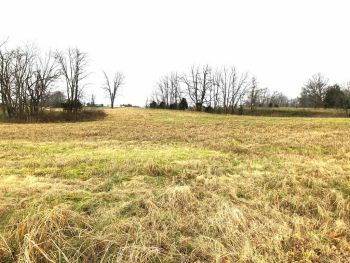 It doesn't get any better than this folks; build your dream home today! 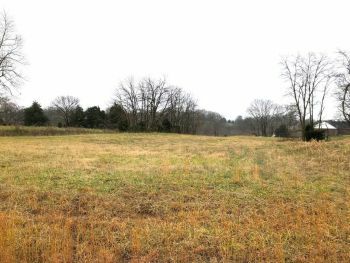 Total of 10 lots available ranging in size from .50 acre up to 1.10 acres. Contact me today for more information. *Listing Price: $ 15,000 ea.